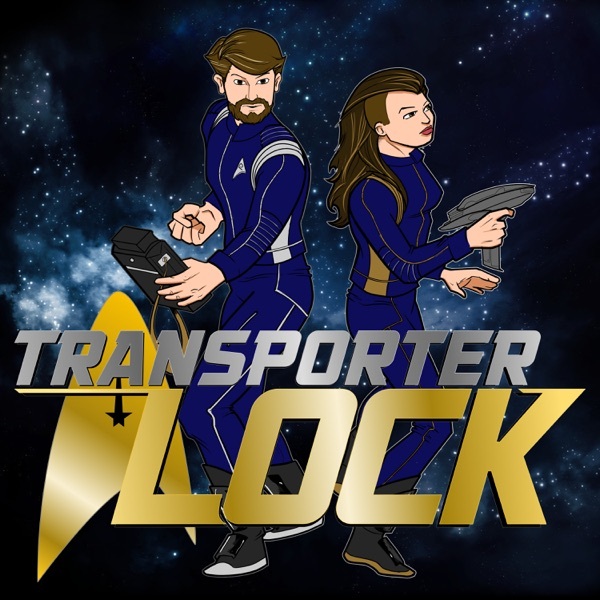 Transporter Lock - A Star Trek: Discovery podcast | Listen Free on Castbox. Join Ken Gagne of Gamebits and Sabriel Mastin of Pulse Bomb Ready each week as we review the latest episodes of Star Trek: Discovery! Airing exclusively on CBS All Access and Netflix, Discovery is first new Star Trek television series in over a decade and the seventh series and 31st season of Star Trek — and we've seen them all. We'll be analyzing how the ongoing mission of the USS Discovery fits into Gene Roddenberry's universe and where we hope its enterprising voyages take us next.